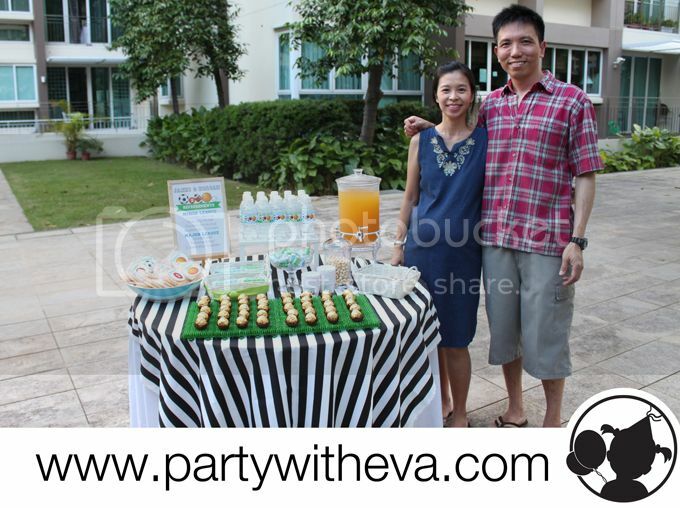 Exactly one year ago, we had our very first party setup at The Esparis for James' 1st Safari Themed Party. 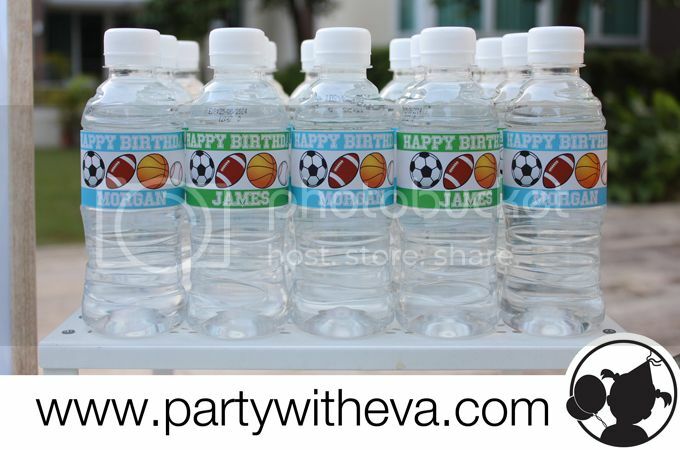 And last weekend, we were invited for James' birthday again! 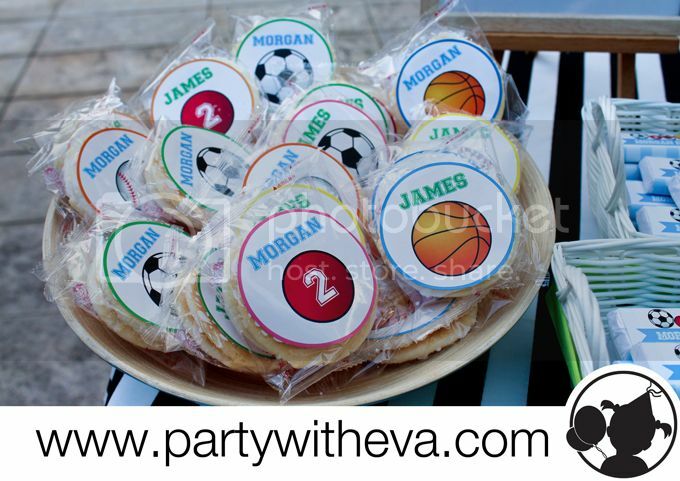 It's a great honour for us to be part of James' 2nd Birthday & this year, Mummy Adeline gave us the privilege to decide any party favors we want. 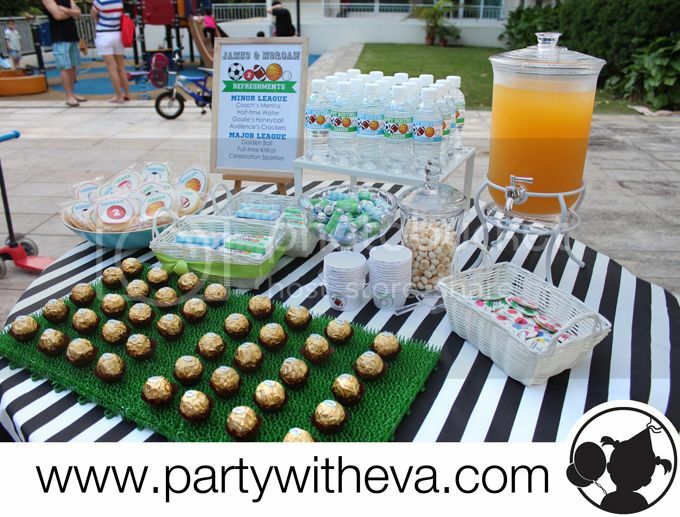 Besides our signature Customized Kit Kats, Mini Mentos & Water, we also added Ferraro Rochers, Rice Crackers & Honeyballs to brighten up the table! 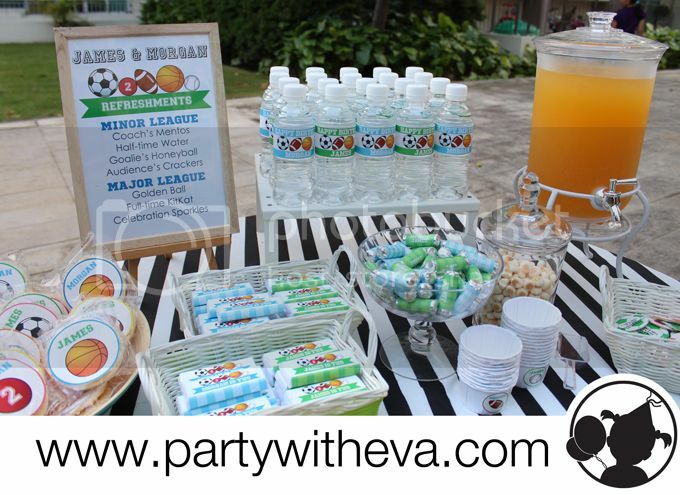 Once again, Thank you Mummy Adeline for having us & Happy Birthday James! 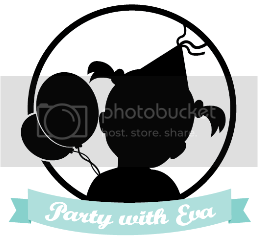 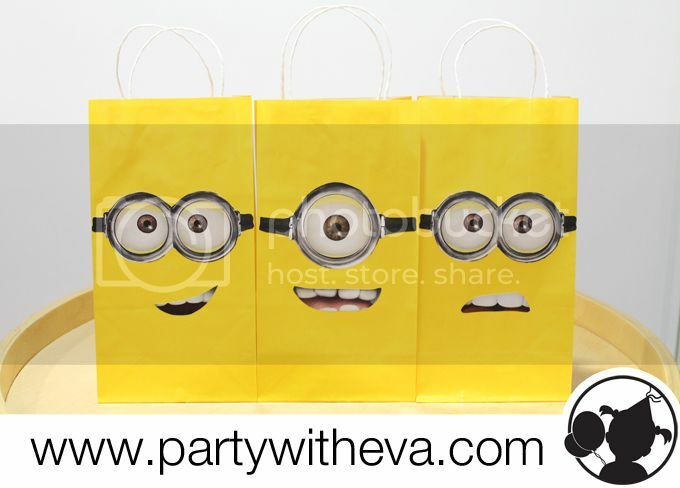 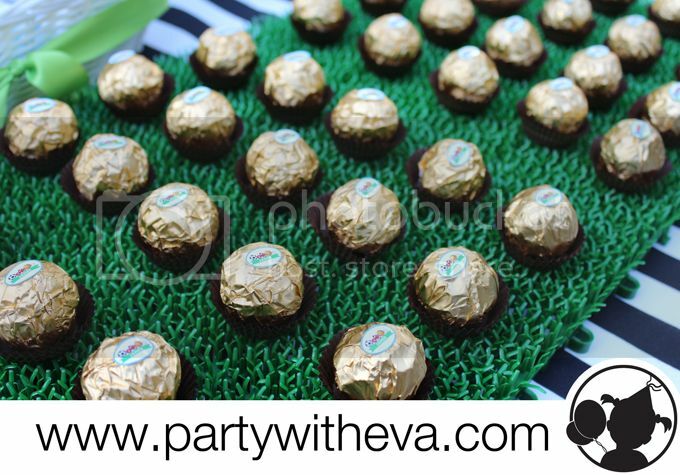 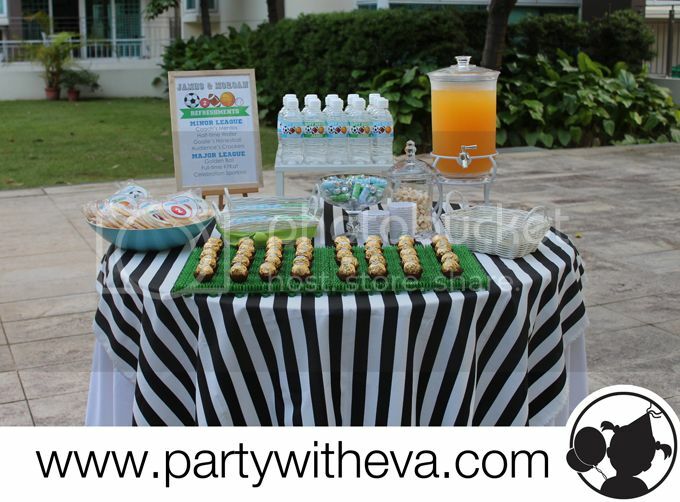 Do contact us at enquiry@partywitheva.com for enquiries!